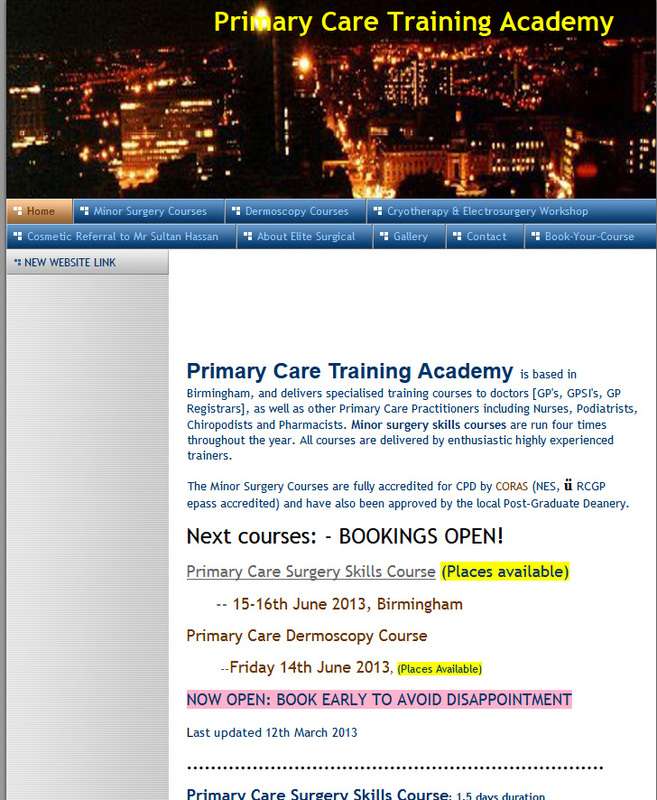 The PCTA is based in Birmingham, and delivers specialised training courses to doctors [GP’s, GPWSI’s, GP Registrars] and nurses. We decided to give the client a very modern design, which not only made the website more appealing but also attracted a wide range of audiences. This improved their traffic and sales. ● The ability to upload courses. ● Ability to apply to courses. 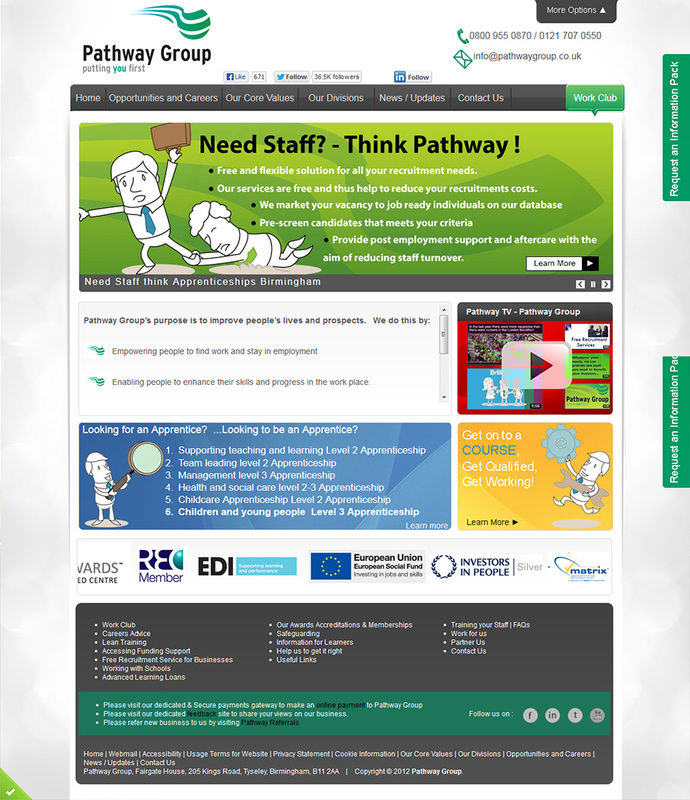 Pathway Group are a leading Apprenticeship Training provider in Birmingham. Their website was declining in terms of traffic and sales. 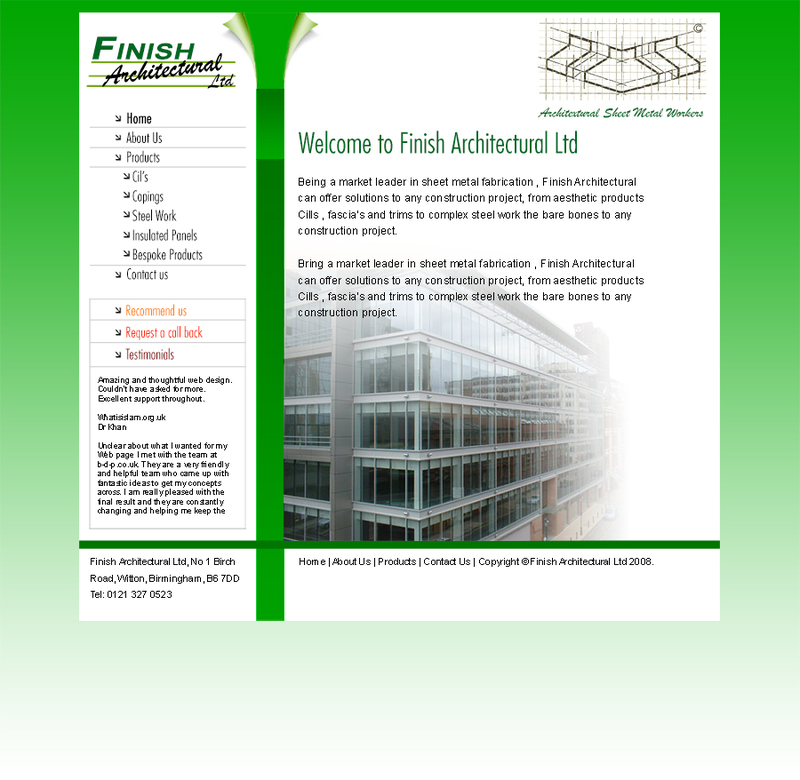 We completely modernized our client Finish Architectural’s website, giving it a crisp, futuristic look. 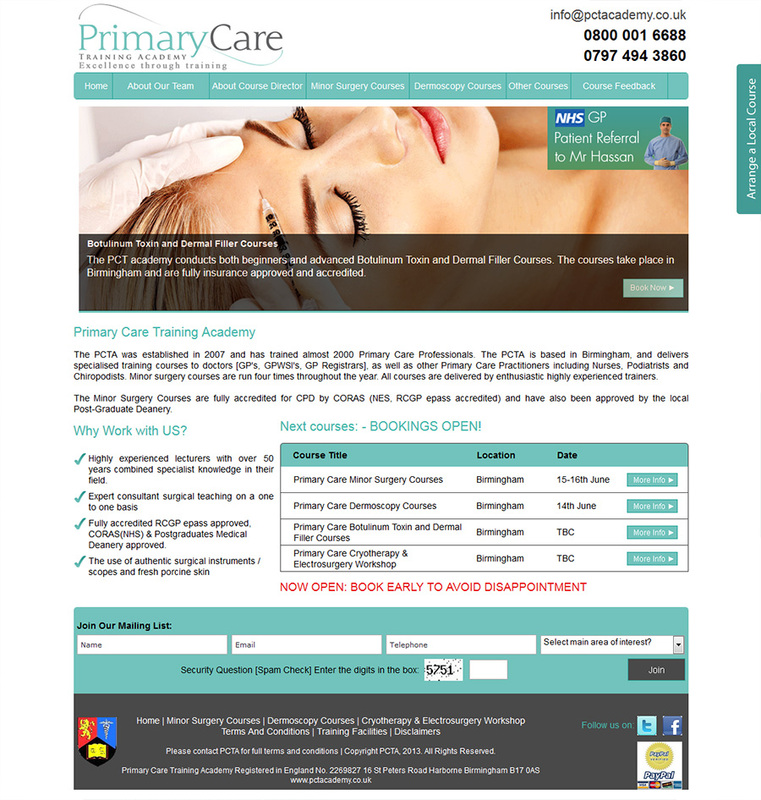 By giving the website a radical re-design, this booasted the sales of the client, giving them high conversion rates. ● Ability to upload images. 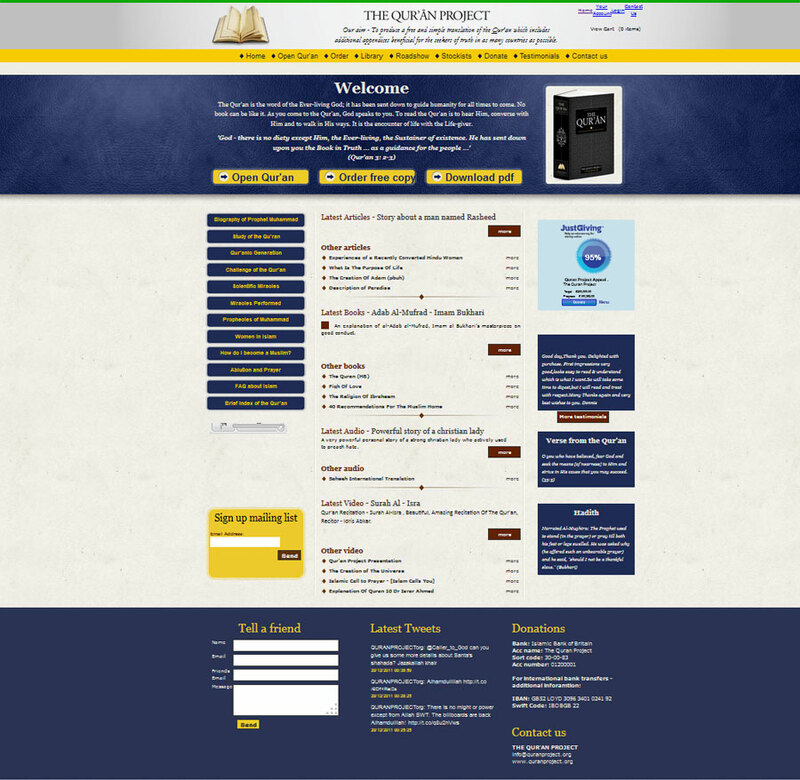 The Quran project is a non profit organisation with the aim of producing a free and simple translation of the Qur’an. 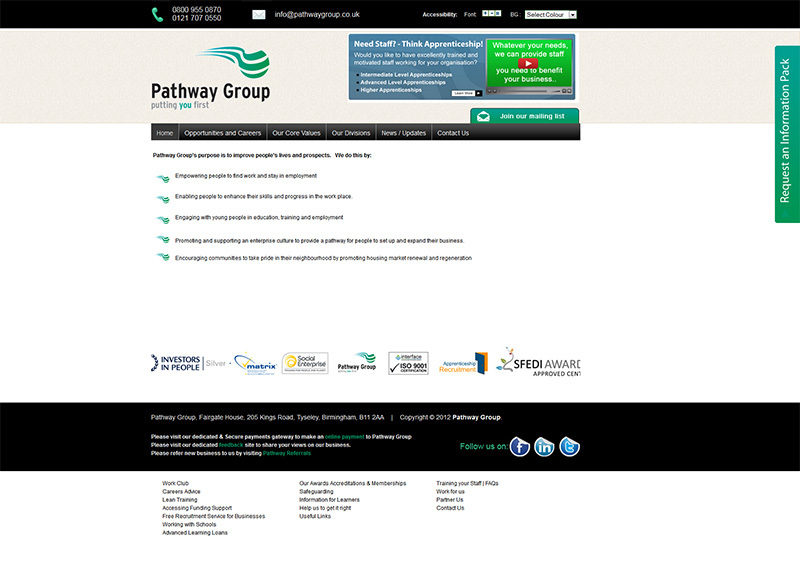 We completely modernized their website by focusing more on their products and what they offer. 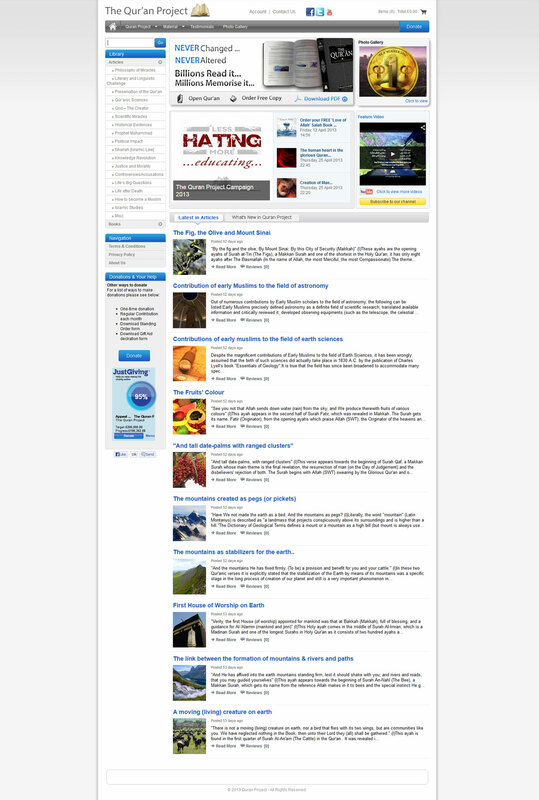 The redesign is more modern and is more appealing then their orginal website. 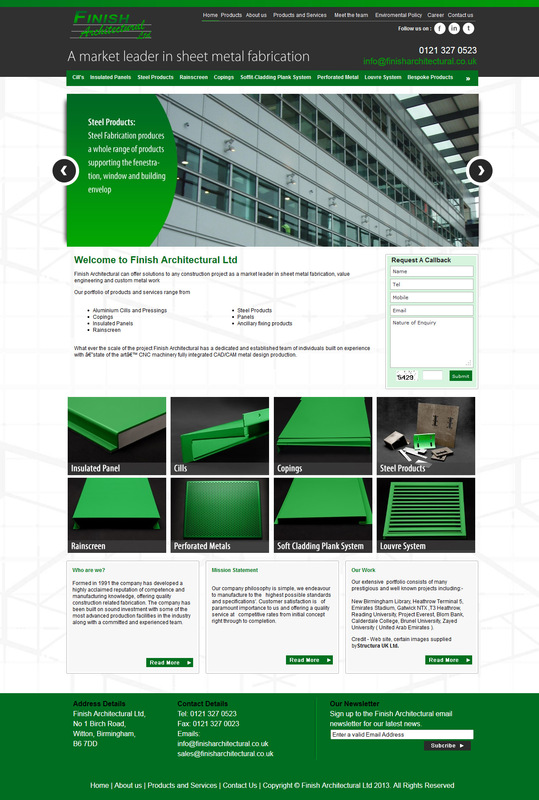 The re design had instant success as their traffic rose by 95%. ● Ability to add and update their categories and products. ● Gives their clients the ability to donate to their cause. UnityFM is a 24 hour Community Radio Station serving the diverse population of Birmingham, UK. 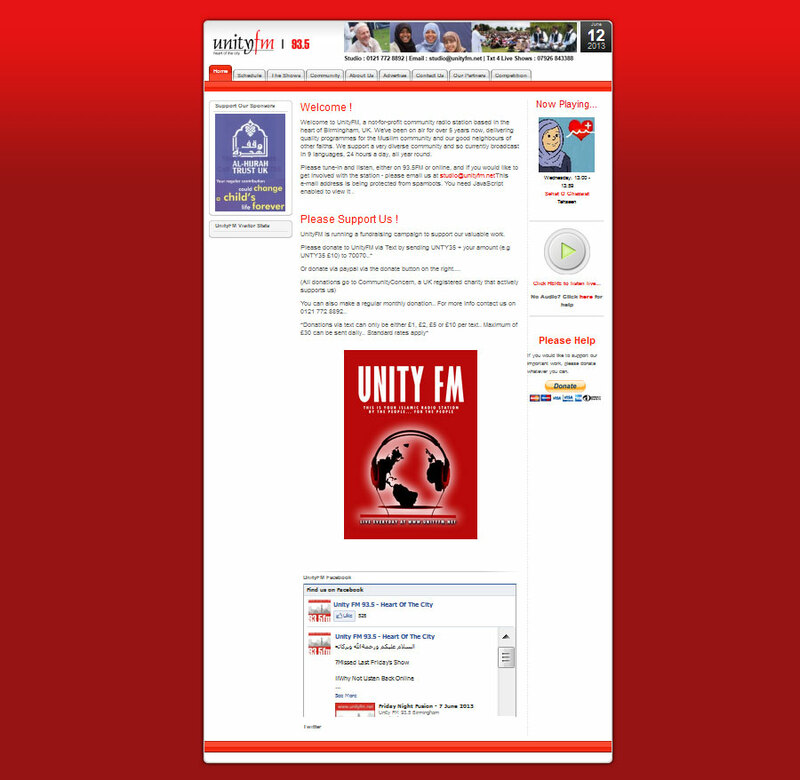 We gave UnityFM a complete redesign of their website ensuring that its more appealing and more unqiue. ● Ability to upload and add their own shows. ● A built in calendar based system.